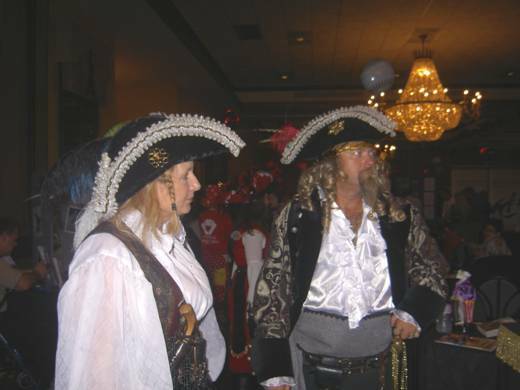 Looking to add some excitement to your next Party, Grand Opening, or Special Event? 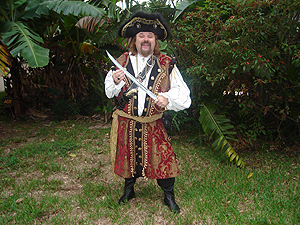 Then stand fast and be prepared to be boarded by pirates! 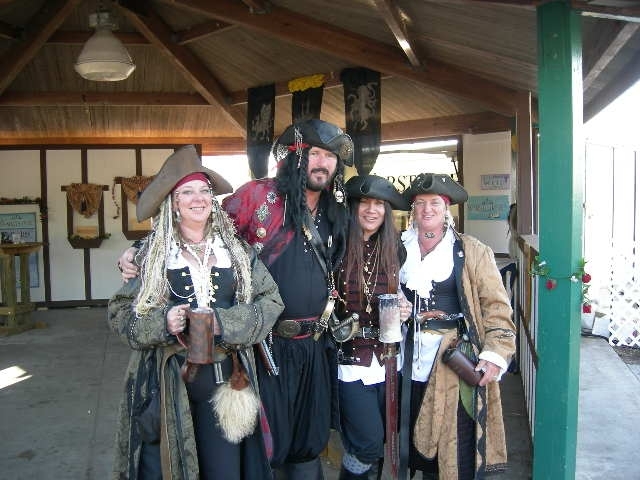 Whether you want 2 pirates or a larger gathering of our scalawags and wenches, we're available for Birthday Parties, Corporate Events, Charity Events, Fairs, Festivals and other occasions. 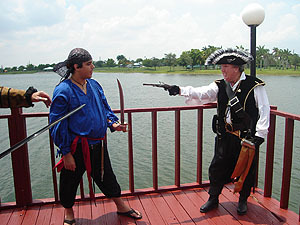 Through Sword Fighting, Story Telling and Crowd Interaction, Pirate Hires can help make your next event extra savvy. 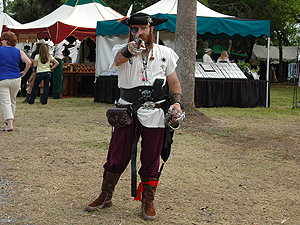 Scroll through our website for more information OR BE PREPARED TO WALK THE PLANK! 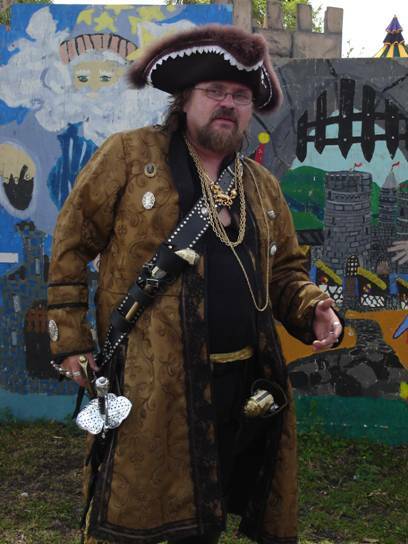 AAARRRGGGHHH!!! 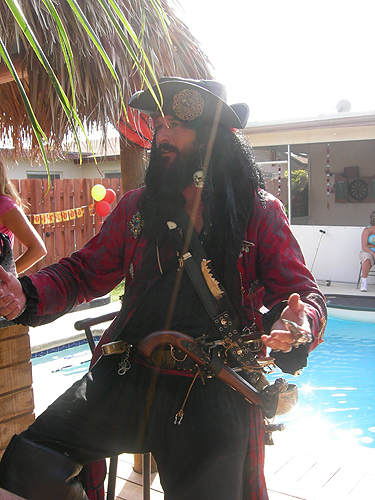 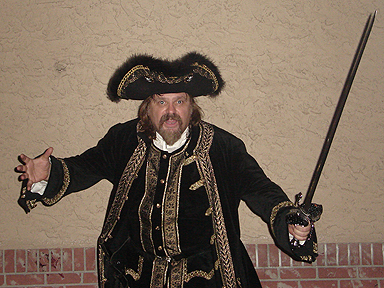 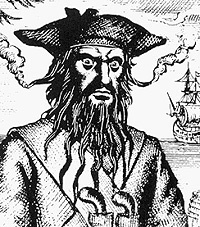 Have Calico Jack and The Cutthroats at your next gathering! 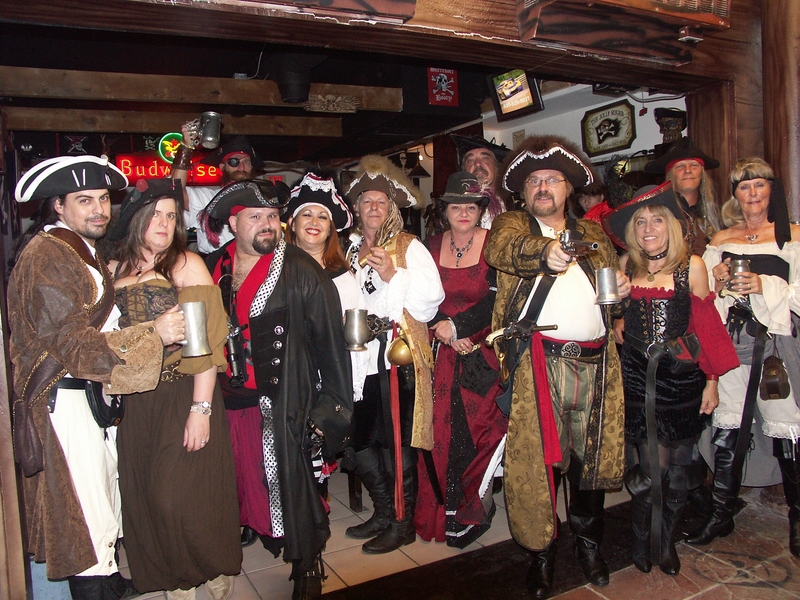 Whether you want just a 2-man boarding or a full-blown invasion of bloodthirsty cutthroats, we'll make any event memorable!